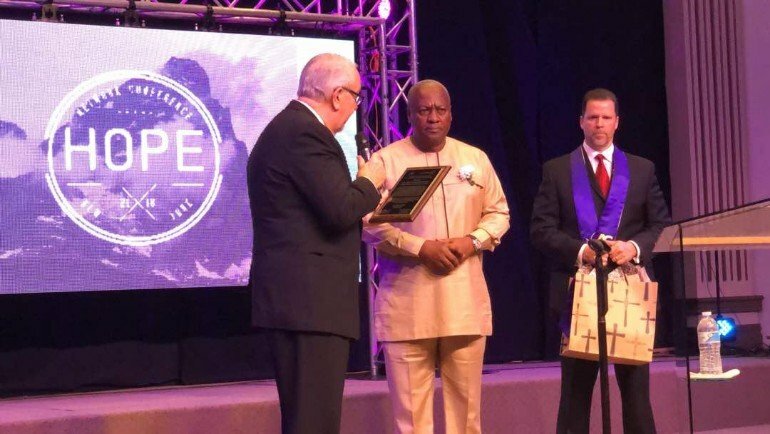 John Mahama gets more accolades.New York Assemblies of God Church honoured Former President John Dramani Mahama. 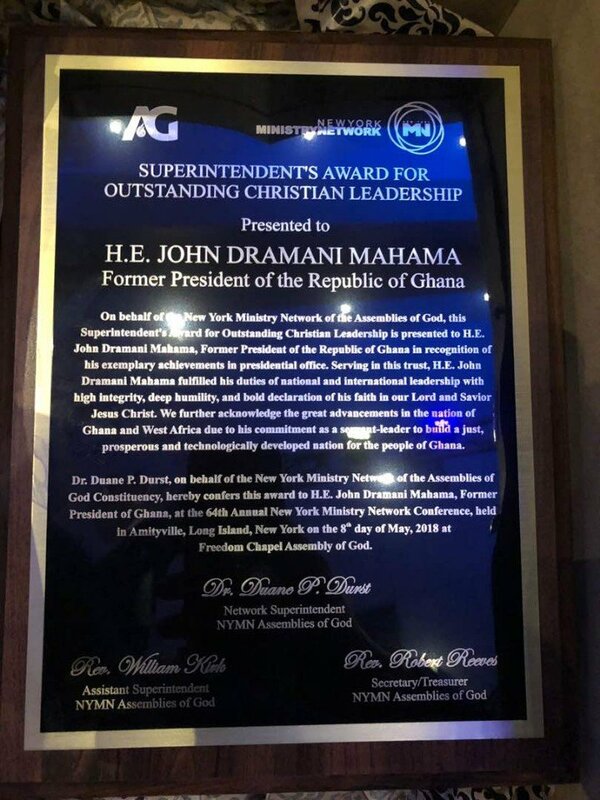 Furthermore, this was for providing ‘Outstanding Christian Leadership’ in Ghana. Moreover, this was the New York Ministry of the Assemblies of God Church. Mahama is the only President in the history of Ghana since the advent of the 4th Republic to lose re-election.